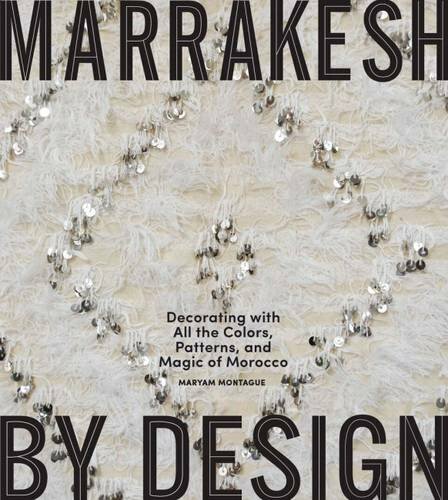 The Fifth Edition of the Marrakech Biennale starts tomorrow! Here I am with Vanessa in Marrakech. This edition of the Biennale includes over 350 contributors spread over 8 venues, including the Badii Palace, the Royal Theater, and the Jemma el Fnaa square. The Biennale runs through March 31. 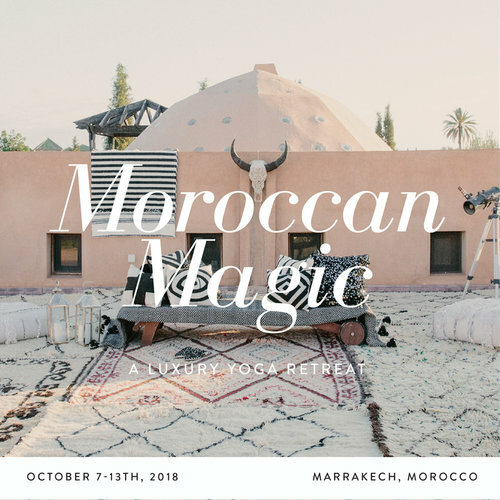 So if you are planning to be in Marrakech any time in the next month, make sure to make it a part of your agenda.